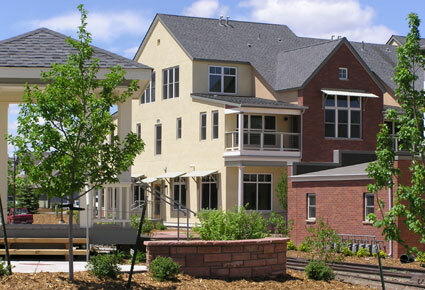 Mason Street North is a mixed-use project in Fort Collins, Colorado, designed to support and encourage community by creating an attractive and high quality environment for people to work and live. The site is just a short walk from downtown Fort Collins and overlooks a 50-acre Park on the Poudre River. The development plans for nearly 18,000 square feet of office and commercial space in three buildings and includes 20 loft-type luxury residential homes over the office space. 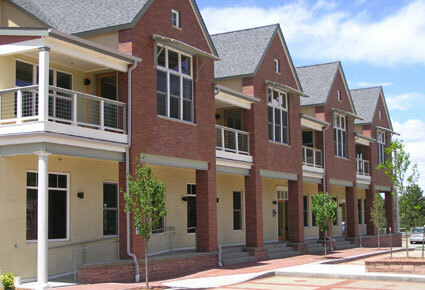 Designed for people in the spirit of New Urbanism. call 303-449-3232 to schedule a showing.